Hi, Everyone. 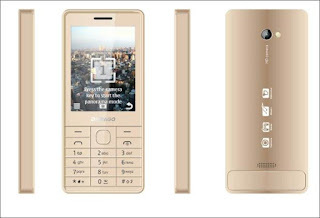 In this post, I will be sharing with you how to read and remove the password on Nokia/Darago 515i. In our case ( Darago 515i) is a SPD phone, therefore, we will use the SPD tab on our miracle box or SPD on our NCK box. Go to the phone settings and factory reset it. it will ask for a password. Now put the unlock code again and the phone will restore.